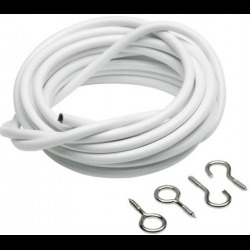 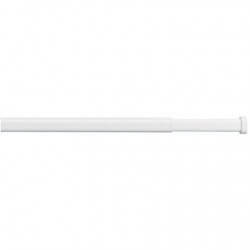 This spring loaded extendable tension rod is ideal for hanging Net Curtains from and as the rod offers a extendable tension action, it is very quick and easy to install. 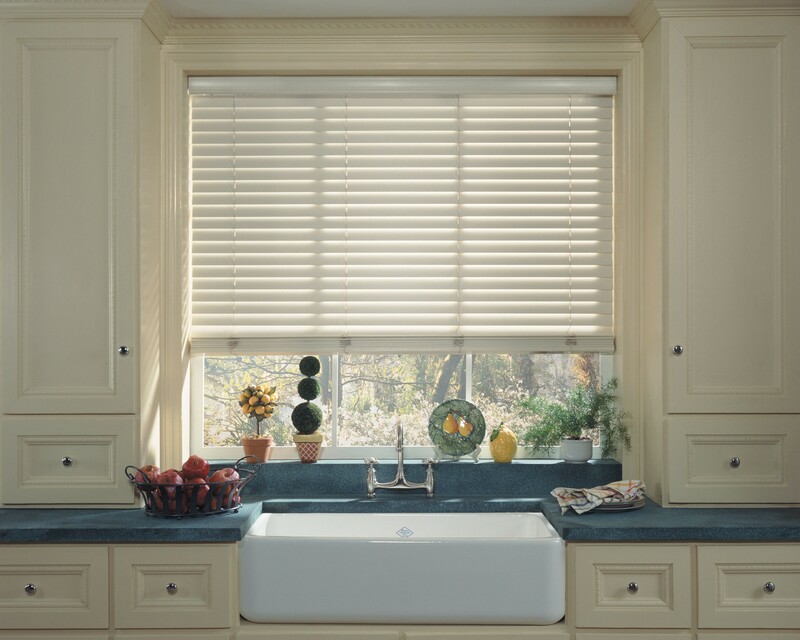 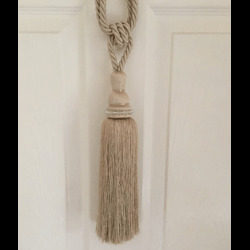 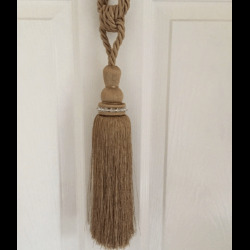 Ideal to hang your new or old net curtains from. 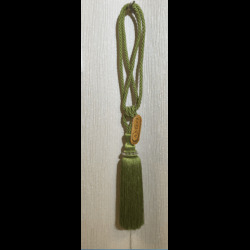 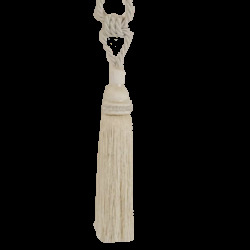 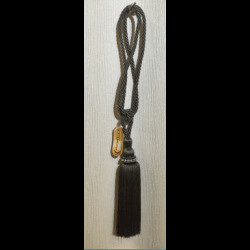 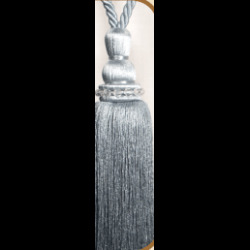 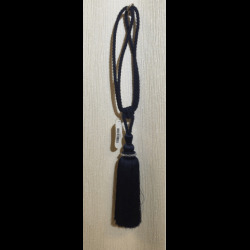 The Cameo range of tiebacks offer a beautiful rope style tie back with a surrounding of sparkling crystal beads which will brighten up any room.